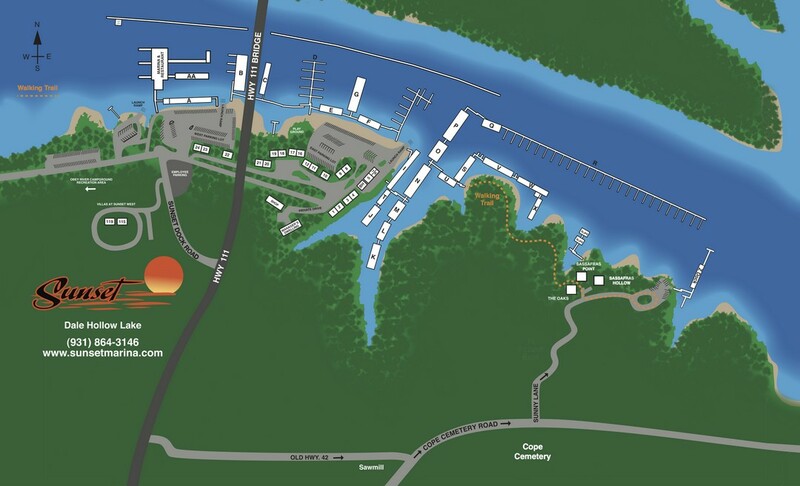 Download our new brochure and start planning for your Sunset Marina Dale Hollow Lake vacation. Print, save, share or repost the latest Sunset Marina brochure with rates, hours and availability of rentals on cabins, dockage, houseboats and watercraft. If you’d like a printed copy, please contact us HERE. 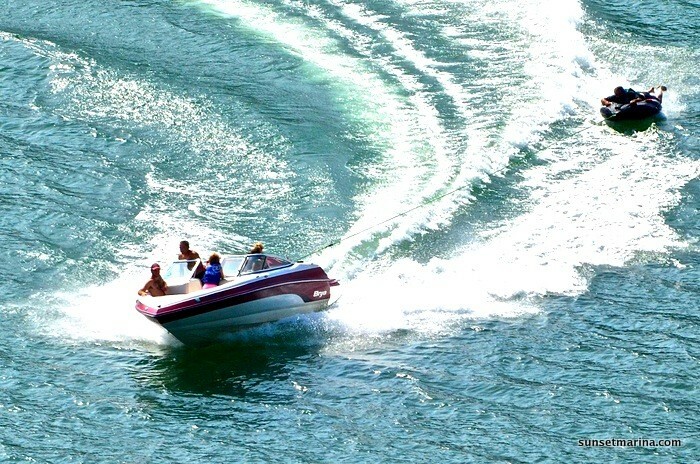 Each year we update our visitor brochure to provide our guests with the latest offerings and prices for cabin rental, houseboat rental, dockage rental, watercraft rental and other information to make planning a vacation easy. 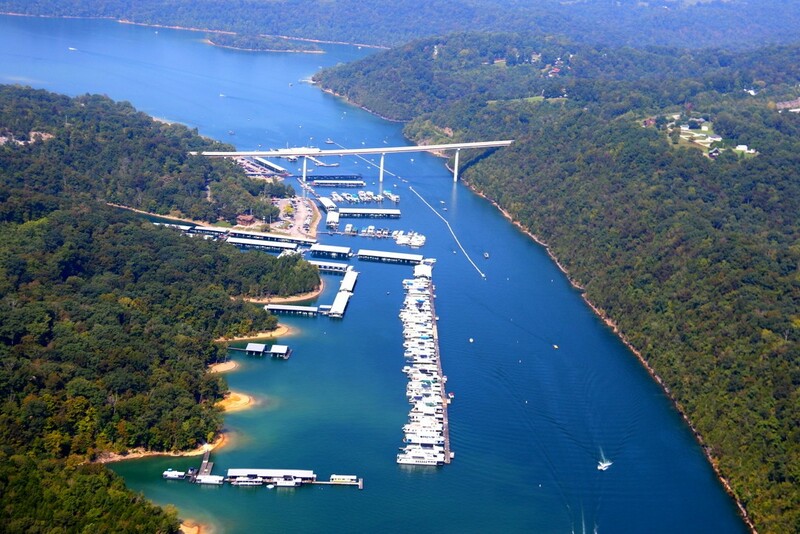 Check back after January 1 each year to download the most recent brochure so you can begin planning early for your trip to Dale Hollow Lake and your stay at Sunset Marina and Resort.